Dr. Juan Bravo serves as Colombia National Director with special focus in Colombia and a clear calling to serve Latin America and beyond. Dr. Bravo served on ILI’s staff team for five years as Director for the Accelerate Initiative and saw from the inside of the ministry the tremendous impact ILI is making throughout the nations. His position reflects ILI’s growing presence in Latin America and the urgent request for ILI leadership and discipleship training in this strategic region of the world. Juan’s wife, Adriana, a gifted writer and journalist, active in women’s ministry, joins her husband in this faith venture. 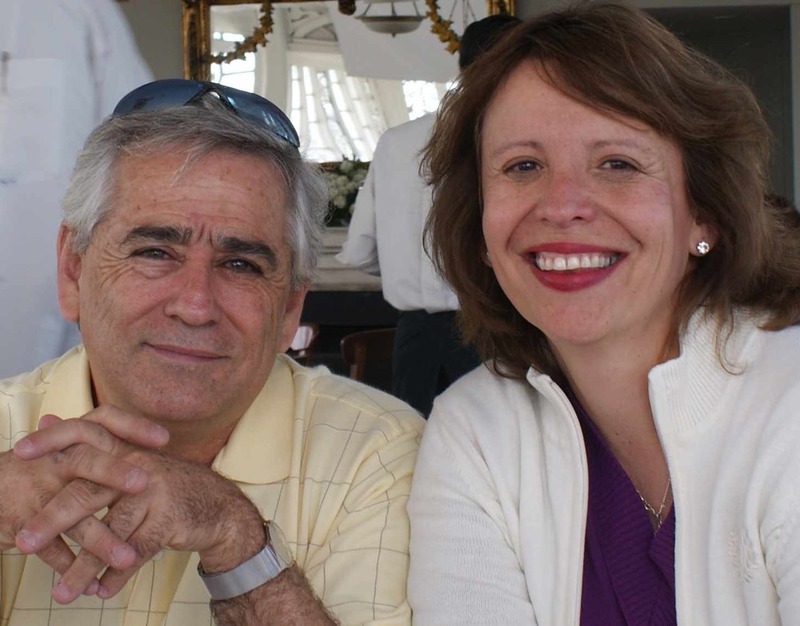 Juan and Adriana relocated to Colombia to grow and expand of ILI’s ministry in all of the Spanish speaking nations. Your generous prayer and financial support is greatly needed. Please pray for Juan and Adriana’s three daughters, Alejandra, Catalina, and Stefi. Will you commit to pray for Juan and Adriana faithfully? They will keep you updated with current prayer needs. Will you make as generous One-Time-Gift as possible to meet the expenses involved with this position? Will you provide monthly support to help fund Juan's position? “We are excited to return to our home nation and develop an ILI model that can be replicated throughout Latin America. Spanish is the third most spoken language of the world after English and Mandarin, and Colombia ranks third among Spanish-speaking nations. Formerly known for drug cartels and corruption, God is moving powerfully in our nation today. ILI’s strategies and resources are exactly what is needed to train leaders and make disciples who can change history by accelerating the spread of the Gospel. Economic growth in the last decade can be attributed in great part to an increase in security resulting in greater foreign investment and improvement in many human right and labor rights concerns. However, this process needs to equip leaders who will be agents of change in an entire region, which is desperate for transformational leadership." For more information contact: Juan and Adriana Bravo, [email protected] / 832-969-9931, [email protected] / 832-754-5622.